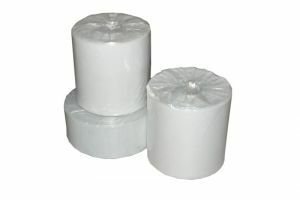 Plastic Bags, shrinkwrap, polytubing, U film and plastic sheeting can be custom made to suit your application. These products can be printed to suit your requirements. 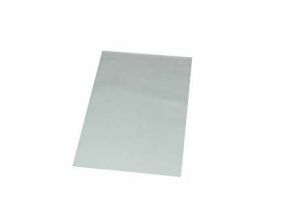 Our range of plastic products is large and too vast to list, the following are just a few of our many plastic products, zip seal bags, polybags and bin liners, pallet caps. 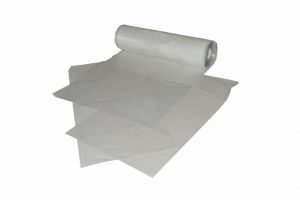 1000MM X 1500MM X 100UM POLY BAGS sold in a roll of 50. The bags an be used for storage or also as liners for 205litre drums. 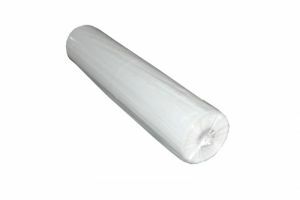 100mm x 150um Poly Tubing allows you to make your own sized bag or sleeve. Easy to cut and seal with an Impulse Heat Sealer.